It’s that mission that provides Andelans - as they call themselves - with endless opportunities for rewarding work, but also one that presents an array of unique travel complexities. 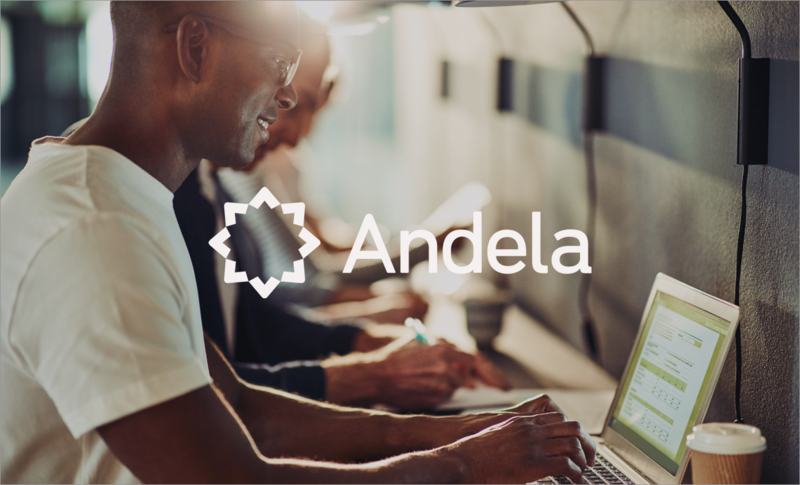 With its developers based in Africa, offices in the US and over one thousand employees that need to regularly navigate across the globe, an ordinary travel solution just wasn’t cutting it for Andela. For India and Andela, internationally friendly travel support wasn’t just a nice-to-have, it was a necessity that was prominently lacking in their current travel solution. Then there’s the international customer support that was a primary catalyst for Andela to make the switch to TripActions. “It’s definitely been a huge lift on the customer support side,” relayed India. “Once I learned TripActions had chat and the ability to create local phone numbers, I was interested. Now, when people are having any problems, they get on TripActions and start a chat or give them a call.” That’s no small change for a travel manager used to being the constant middleman between travelers and the travel solution. Meet India Love. She uses TripActions to provide the support Andela employees need as they spread their mission across the globe.